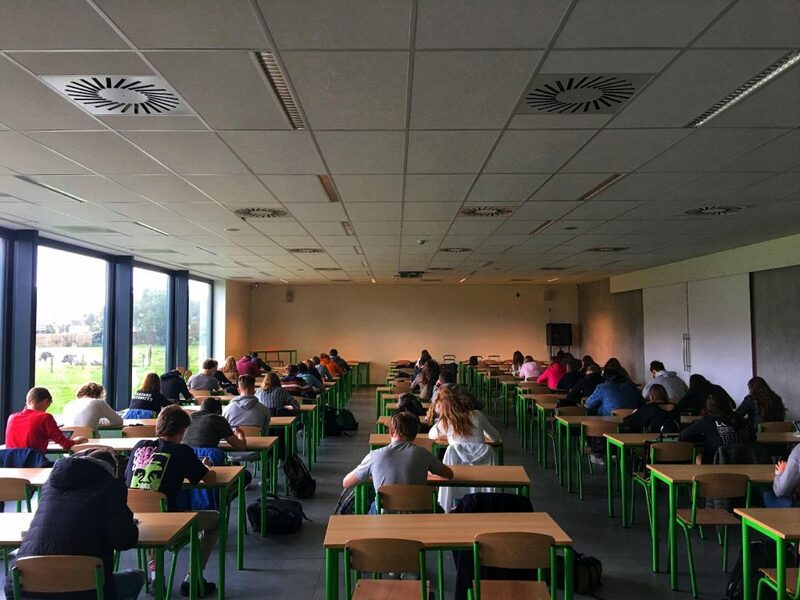 The KU Leuven pilot project in the framework of SciShops.eu is exploring how teachers in Flanders deal with controversial topics and challenges related to religious and cultural diversity in the classroom (integration, racism, polarization, etc.). The project’s focus emerged out of discussions with school directors, teachers and Flemish educational officials. To maximize the involvement of stakeholders, several interviews and focus group discussions were held with policy makers, radicalization experts, school representatives, and two Flemish civil society organizations in September 2018. Based on these inputs, KU Leuven designed two survey instruments for the project (one for teachers, one for students). From October 2018 to January 2019, these questionnaires were completed by teachers and students from 47 Flemish schools. In total, 2553 students and 850 teachers completed the survey. Once the data has been analysed, the participating schools will receive a general summary report for Flanders, and a customized report for their school. In addition, school representatives, experts, and policy makers will be invited to discuss the findings and policy recommendations of the project in June 2019.